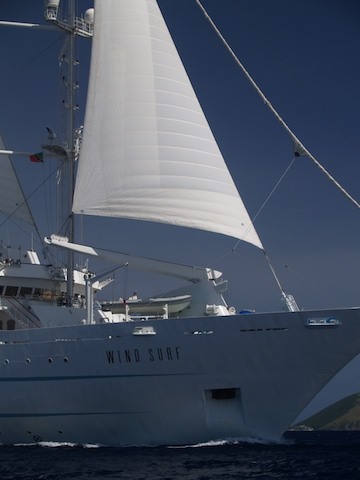 Sailing ship cruises offer an intimate experience that connects you with wind and wave while providing a closer view of marine life and ship operations. It can be an exhilarating experience, feeling the power of the wind as it fuels your voyage. However, it is reassuring to know that these ships also have engines that are quite capable of keeping you on course should the wind not cooperate. Passengers often participate in some of work that goes into sailing, and many people return from their cruises with new enthusiasm for sailing. 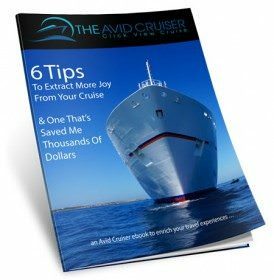 There is much less formality aboard sailing ships than on the typical cruise liner as passengers come to know and make friends with the crews, as well as fellow shipmates. For the most part, the ships have all the accommodations for dining, lounging and, yes, even partying, but it’s all more relaxed and smaller. There is a quite a variety of sailing ships offering cruise vacations, and travelers can find as much or as little luxury as they want to afford, particularly as it relates to their private cabins or communal berths. Sailing ship vacations also offer opportunities to visit smaller ports that may not be tourist traps because the larger cruise ships do not call there. Itineraries are available to the Caribbean and Mediterranean, on ocean crossings and to exotic areas such as the fjords of Patagonia, the Andaman Sea, and the Queen Charlotte Islands. 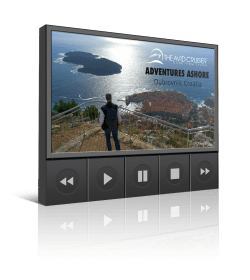 Sailing to these destinations offers opportunities to enjoy destinations in an up-close and intimate way that is not as easily achieved on on traditional cruises.